Good Afternoon Lovies, I have great news! 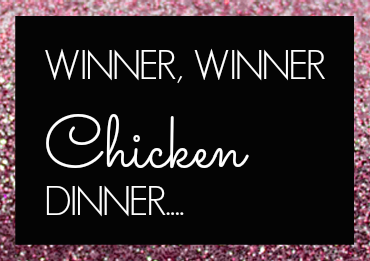 We have a winner of the Elizabeth Koh Scarf Giveaway!! Yay. 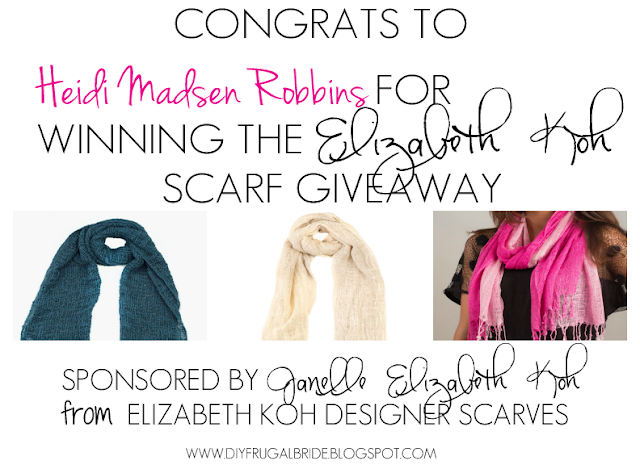 Congrats to #320 Heidi Madsen Robbins for winning a beautiful scarf from Elizabeth Koh Designer Scarves. Thank you everyone for participating in this wonderful giveaway sponsored by Janelle from Elizabeth Koh Designer Scarves! 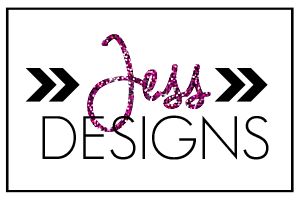 This lovely lady has a great shop in Etsy, and I really enjoyed working with her. I really hope I get the chance to work with Janelle again. 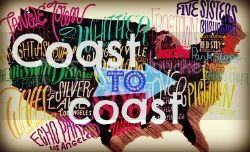 I encourage all my readers to drop by her shop and check out her handcrafted scarves, it's for a good cause.